beautiful, vibrant flower! 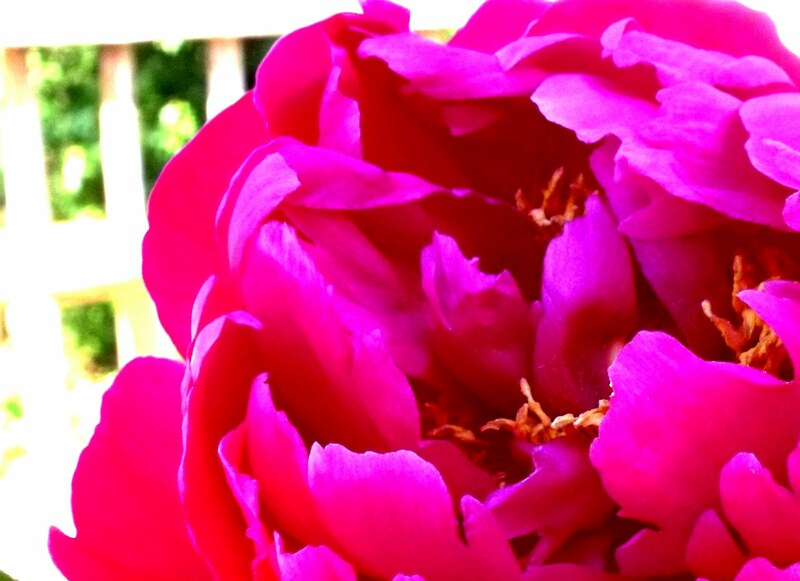 is it a peony? I love summer and all it's floral bliss! Yep, it's a peony. Thanks for stopping by!! !